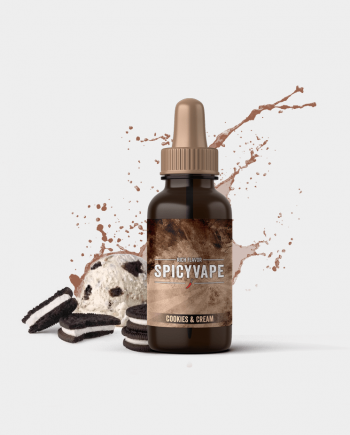 Everyone wants to receive the optimal experience their E-juice can offer, and the best way to do so is through steeping. 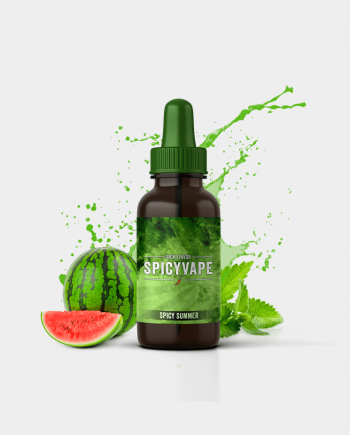 Although many aren’t familiar with this method, it’s proven to increase the flavor of your E-juice; ultimately enhancing your enjoyment from the product. Through this article, we’re going to cover the benefits of steeping and how you can do it yourself without any meticulous thought involved. No matter what your favorite flavor may be, steeping will be worth the wait; it’s important to note that steeping requires you to invest a decent portion of your time. 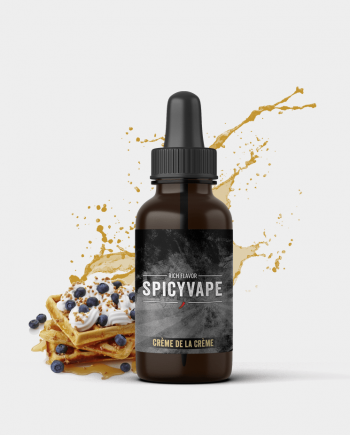 Steeping is the process of leaving your E-juice in a cool, isolated area where its molecules can mix together with ease; it’s recommended to periodically shake your E-juice and run it in some warm water as this will speed up the process. Before we dive into how you should steep your E-juice let’s first contemplate over how long the steeping process is. Generally, you’ll steep your E-juice for about 2-3 weeks as this is the average length of time it takes for E-juice to mix properly. Some people even steep their E-juices for months at a time as they want to truly enjoy their vaping sessions; this extended waiting period isn’t recommended but can be done depending upon your level of patience. It’s important to note that there’s no specific time period for steeping; once you feel that your E-juice tastes good, then the steeping process is complete. What you should take from this information is that steeping requires about 2-3 weeks of time to be completed, but you can prolong this period if you feel the need to do so. Overall, steeping is worth the wait. As previously defined, steeping is the process in which you leave your E-juice in a cool, isolated area for the molecules to mix. While you’re steeping your E-juice, you can conduct a technique called “Breathing E-liquid.” This is where you open your E-liquid bottle and allow it to be exposed to the air for a period that does not reach or exceed 12 hours. Breathing your E-liquid will help in the steeping process and enable your E-juice to taste better when the time to vape comes. Overall, steeping is a great way for you to enhance your vaping experience and add to the pleasure you feel with every breath you take. Although it may take time, steeping will be well worth the wait for an avid or casual vaper like yourself. 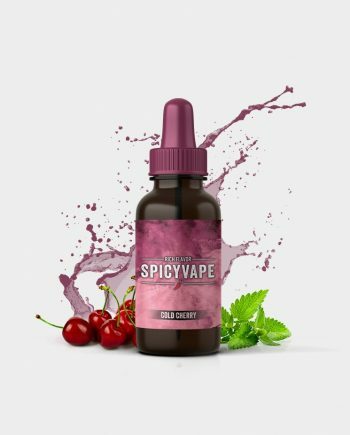 If you’re new to the vaping community, it’s still recommended that you steep your E-juice for optimal results. Take note that the more you steep your E-juice the better the flavor will be which is a complete win for you. Patience is a virtue that pays off even in the art of vaping. Now that you know how to steep your E-juice, its best to get started right away so you can have plenty of time to vape your favorite flavors. I would love to place my first order, are there any coupons a available?